We’re turning 6, come celebrate with us! Join us for a fun night of delicious desserts paired with local brew masters libations all supporting Family Resource Center. There will be raffle prizes (tickets available for purchase at the event) and a grand prize drawing for anyone who completes their tasting passport! 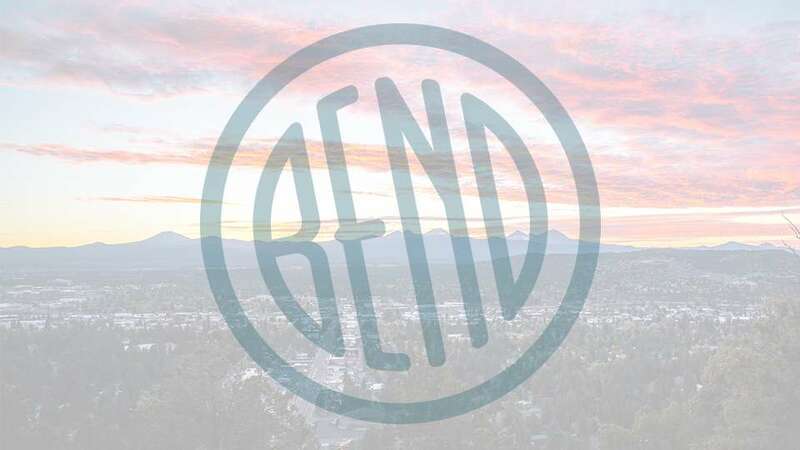 Funds raised at this event will go to provide local Central Oregon families parenting education programs that strengthen and support families.